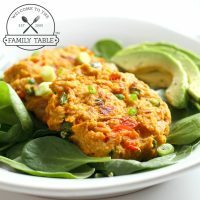 Paleo sweet potato tuna cakes are a huge hit in our house. From their ease to make to their delicious, refreshing flavor, this meal is a crowd pleaser every time. We love to have these after a nice hike or walk because they are filling without making you feel sluggish. 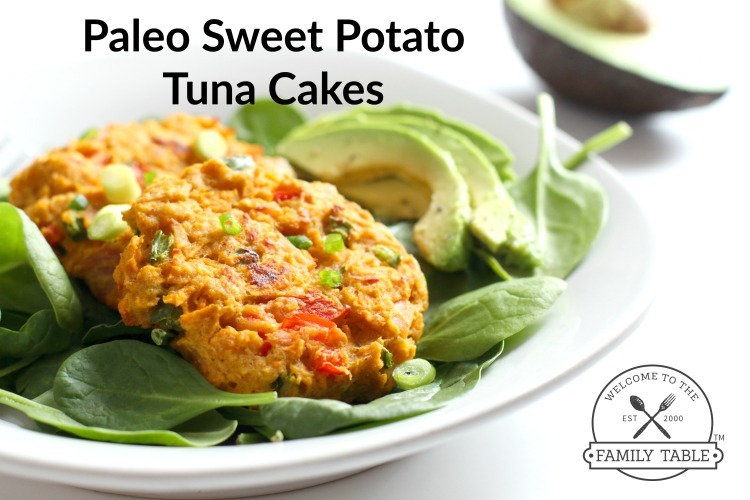 We are excited to introduce you to these delicious Paleo sweet potato tuna cakes! 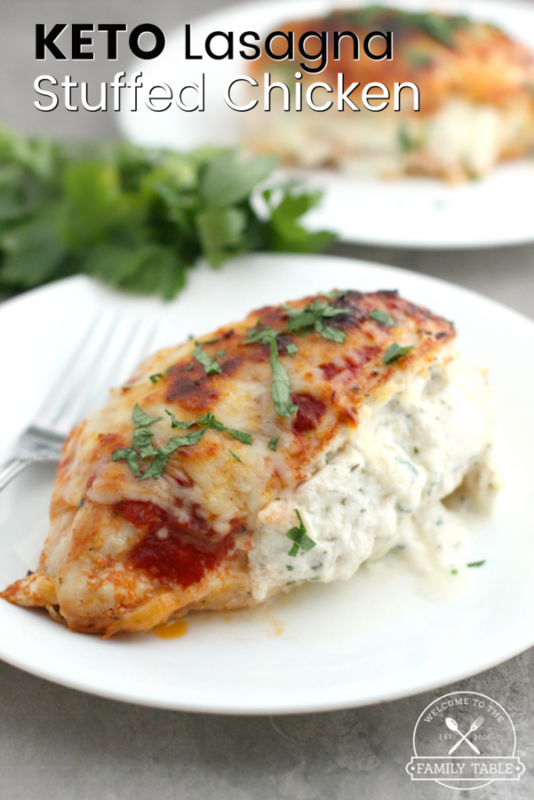 Preheat oven to 400 degrees F. Spray a baking sheet with non-stick cooking spray or add a layer of parchment paper. Set aside. 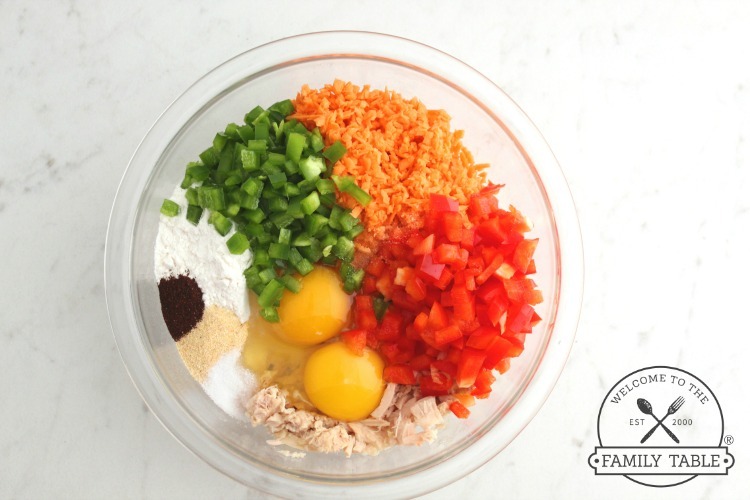 In a medium bowl, add all ingredients and combine using clean hands. 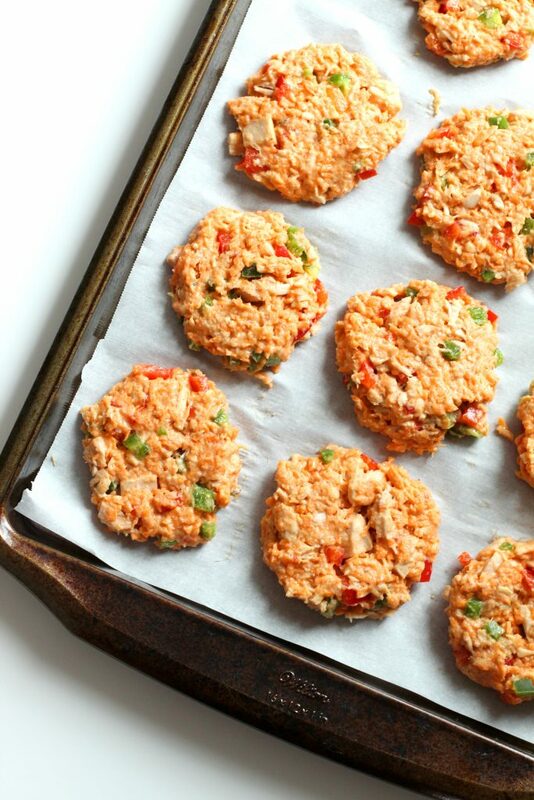 Use a ⅓ measuring cup to scoop up the mixture and then form into patties. Place on prepared baking sheet. Bake in preheated oven for 20-23 minutes, flipping halfway through. Remove from oven. 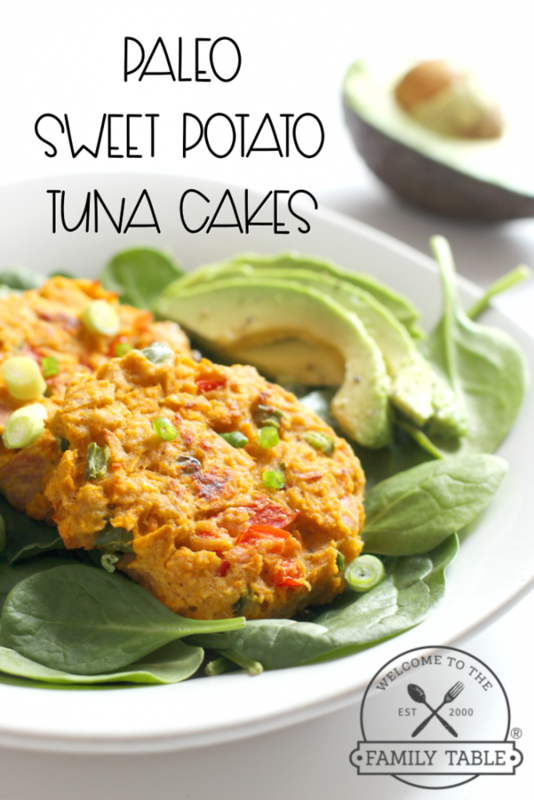 Serve with your favorite dipping sauce, guacamole, or a squeeze of fresh lime juice. 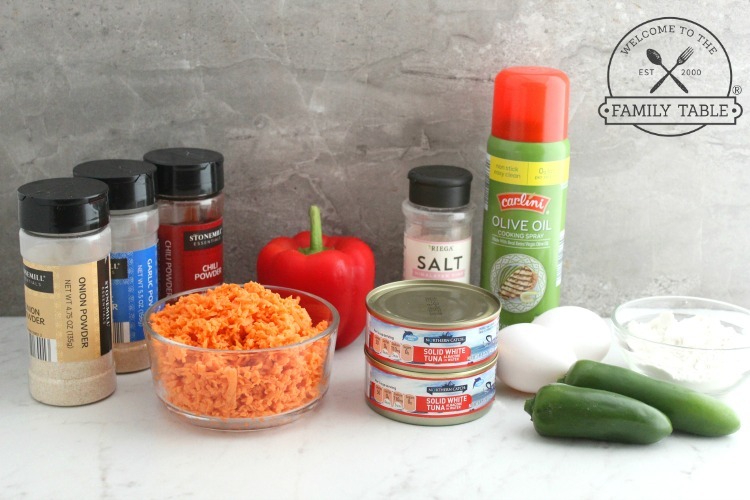 Also makes a great addition to a green salad.